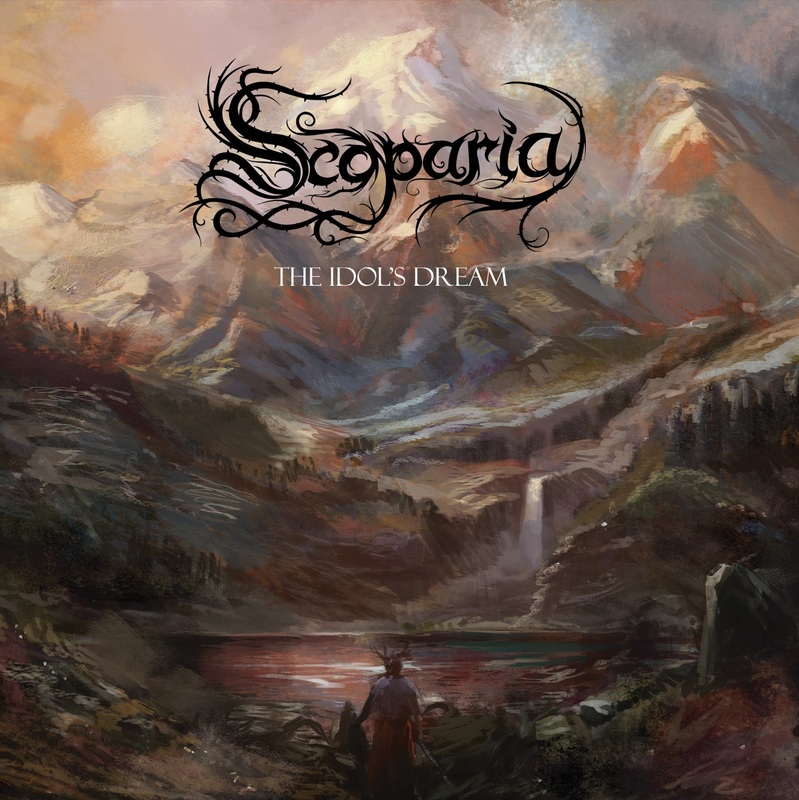 Meet progressive metal band: Scoparia. Named after a spiky flowering bush only native to Tassie, the name perfectly encompasses the essence of the band. Born and bred in Tassie they’ve developed a cutting edge sound over the past four years. With their latest EP, The Idol’s Dream out and stirring up the musical tastebuds, the guys: Ben Ridgers (vocals), Luke Tucker (guitar), Jason Morice (guitar), Alastair Boon (bass) and Joshua Bowling (drums) are busy touring and growing their musical reach. TEO caught up with Jason and Ben to chat about their musical influences, progressive time signatures and developing their sound. TEO: Most of you didn’t know each other before you formed Scoparia. How long did it take to find your sound? Ben: Oh, it took ages! Jason: We clicked eventually but we’re always evolving. And basically every show we play we’re figuring out what turned out good and what parts we need to change. I guess the biggest change was just before we recorded our EP, Luke went through a lot of the tracks and he modified quite a bit, and through gigging we’ve really changed our sound. Our EP, The Idol’s Dream, sounded completely different in its original state. It’s the same formula and same feel but it’s completely different in the lead lines. Progressive rock and metal are renowned for odd or different timing, what time signatures do you explore? Ben: Anything really, 4/4 [laughs]! Most of the songs are in 4/4, 6/8 or 3/4. But then we have sections that are in 7/8, 5/8 and 5/4. We just mess around with some weird time signatures when we want to do something stupid. Jase: At the time I had no idea what I was writing, but I loved the sound of it. Ben: I think a few of us found the time signature changes quite tricky but once you’re used to it, it’s quite easy to understand. When you recorded your latest EP, The Idol’s Dream, what got you through it? Coffee? Ben: Just coffees upon coffees. Jase: And beers! Beers definitely help the process. With a tonne of legendary prog bands, who inspires you? Jase: Oh, we get a little Opeth-y. I’m a big fan of Ne Obliviscaris at the moment, their latest album has been playing in my car since it was released—they’re a progressive black death metal band from Melbourne. And also Caligula’s Horse. If you could tour with any band from any era, who would it be? Ben: At the moment I would say Create The Crayon from Tassie—they’re the ones we’re touring with at the moment, they’re pretty fun! But if it could be anybody, I’d probably go with Opeth. They’re a big influence and if anyone likes Opeth, I’m guessing they’d like us as well! Listen to The Idol’s Dream here or on Spotify.